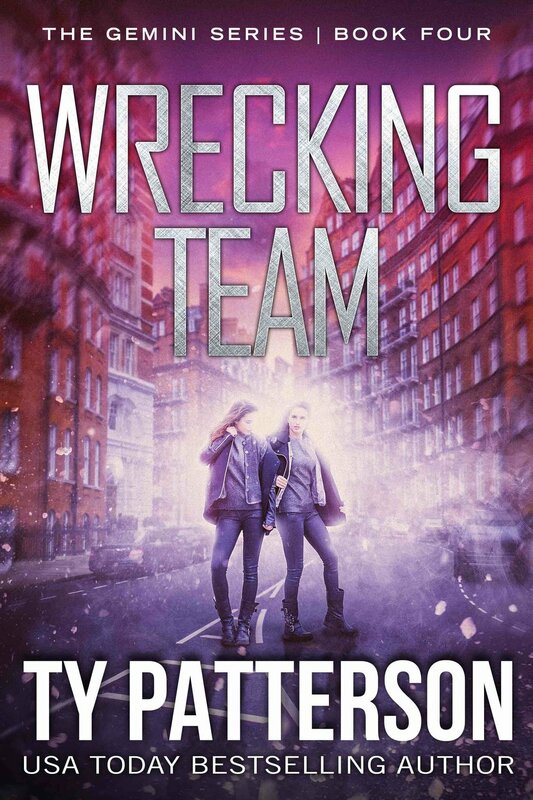 Wrecking Team is the fourth novel featuring Beth and Meghan Petersen. Beth and Meghan Petersen take on their most baffling case, finding who is behind the attacks on a billionaire's daughter. The assailants in every attempt have been unidentifiable. No extortion demands have been made. There are no links to the billionaire's business. 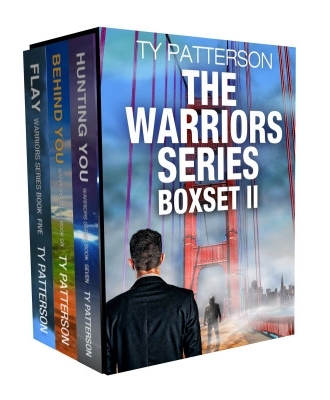 Even as the sisters investigate, the mysterious person behind the incidents ups the ante by sending assassins after them. Beth and Meghan are used to violence and lethal killers, but this time their experience might not be enough. After all, their attackers need to get lucky just once.